We Recommend WordPress For Business Blogs! 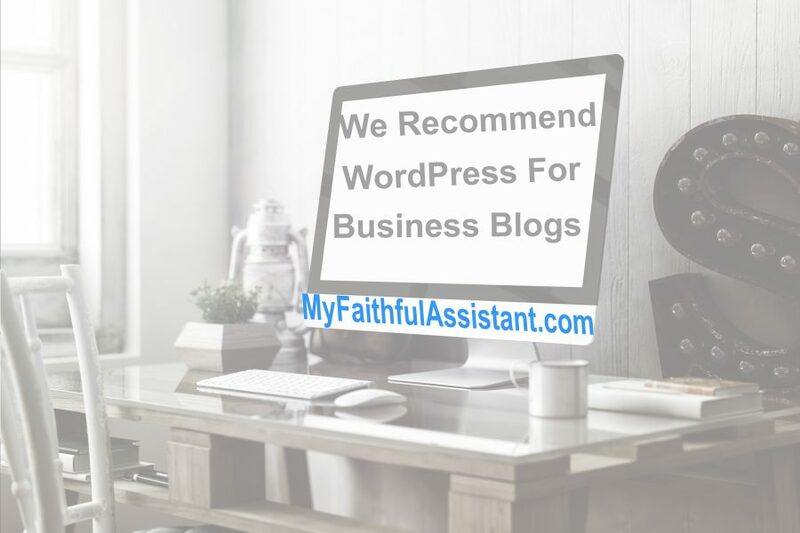 My Faithful Assistant Recommends WordPress For Business Blogs! Taking your business online with a website or a blog is a smart business choice. Considering WordPress as the tool for the job is also a smart business choice. WordPress not only offers a practical platform for a full website, but it also offers a responsive blogging platform. With thousands of themes to choose from, along with thousands of plug-ins and widgets, WordPress can make building your website or blog a simple task. WordPress themes can be modified to your existing branding, so even if you’re considering updating your website, WordPress would be my recommendation. WordPress makes it easy to connect with social media and gives your followers a great way to stay connected with you. WordPress themes even have a great mobile website that can be viewed by a hand-held device. And, as we know, mobile devices are quickly outnumbering website views over desktop machines. WordPress also makes a great SEO tool, whether for a website or a blog. Does your business have products or services to sell online? Would your business benefit from an online shopping cart? WordPress can cover that also. Now the question isn’t “Does my business need a blog or a website“? The question is “Do I have the time to setup a blog or website for my business“? I highly recommend a website and blogging for businesses. If you don’t have the time to set them up, maintain them or create content for them…….hire a virtual assistant, such as My Faithful Assistant. My Faithful Assistant provides website setup and maintenance, content creation, as well as blogging services. Contact us to let us know your vision. We’ll be happy to help with the creativity too. Do you have a WordPress website or blog? What are some of the features you love about WordPress? Great post! Most of us feel it’s easier to take on every project ourselves rather try to explain what we want to someone else, in order for them to work on the project for us. Thank you for your response! Communication is absolutely necessary in order to have any type of assistant be of help; whether the assistant is in person or connected virtually. Once an assistant knows your working style and you know theirs, it’ll make for a great working relationship! 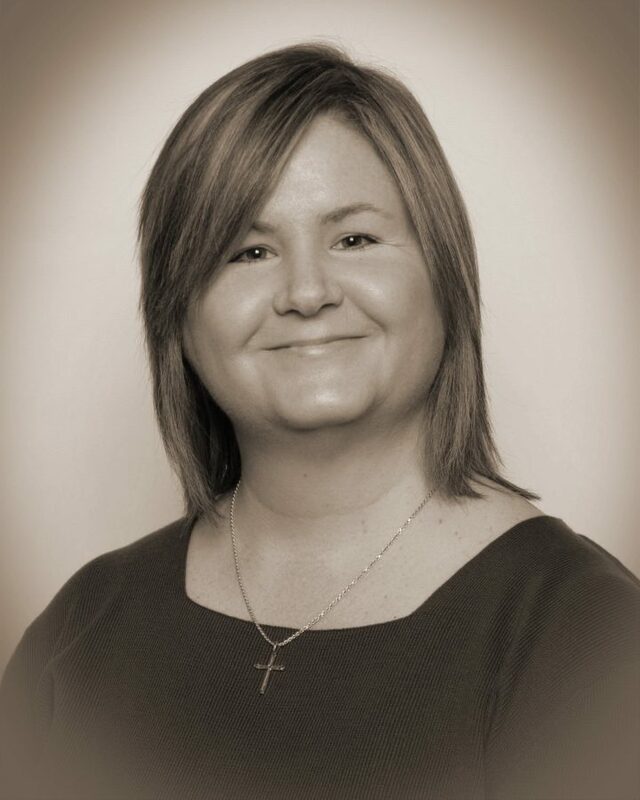 My Faithful Assistant Offers Business Management + Virtual Assistant Services. The various business models we provide services to include: Academics, Business Owners, Coaches, Entrepreneurs, Independent Contractors, Innovators, Magazines, Newspapers, Non-profits, Photographers, Speakers / Presenters, Startups and Writers / Authors. Is Your Lead Management System The Best Type For Your Business?